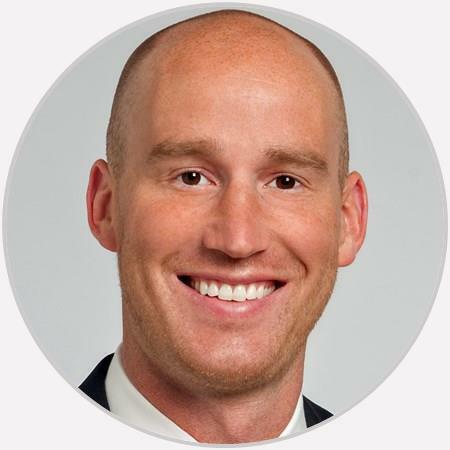 Dr. Alexander Bollinger is a fellowship-trained orthopaedic surgeon specializing in hand and upper extremity surgery who joined AOA in August 2017. Mr. Bollinger has exceeded my expectations throughout my recovery through therapy and several operations. I am thankful to have him as my surgeon. He explains in detail the pros and cons of upcoming surgeries. Thanks for everything. Dr. bollinger was just as nice as he could be. He put me at ease right away and I really appreciated that. Thank you for seeing me asap! I just had hand surgery a couple of weeks ago. Dr.Bollinger and his staff have been great. My first visit and wasn’t sure how to take him but quickly realized he gets to what the thing to do is! We got straight to the point, made a plan and I was out the door. Efficent, just the way it should be. Dr. Bollinger was very professional and provided the information that was needed. Seemed caring and genuine. Very personable. Wasn’t a stuffed shirt and made me feel comfortable when my thoughts were racing about surgery.